4237 Now Available in 5L! 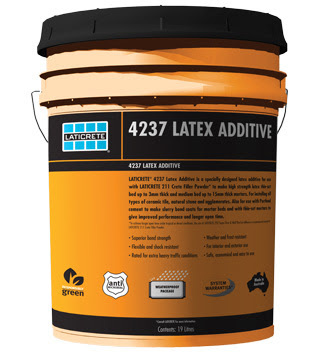 LATICRETE 4237 Latex Additive, is available in a 19L and 5L pail - Offering convenience for all those smaller projects! DURAFLOOR TGA™ is a unique blend of cements, polymers, colour and mineral aggregates used to resurface existing concrete surfaces. It combines the durability of concrete with colour and decorative aggregate to produce a high-performance floor with enduring beauty. DURAFLOOR TGA is a versatile flooring system that offers an attractive, exposed coloured concrete floor for areas such as commercial lobbies, institutional floors, shopping centres, schools, theaters, and restaurants. DURAFLOOR TGA may also be used as a concrete patch and repair material, fixing spalls, pop-outs, pitting, and spalling of various sizes. 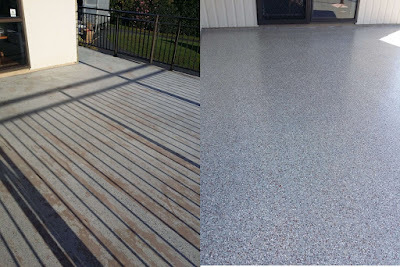 The repair material can then be dyed and polished to closely resemble existing concrete surfaces. Click here for more information and to view an installation video. In just a few short years, projects requiring quick-drying, self-leveling floors have skyrocketed. Architects, builders and general contractors have discovered the consistent savings of time and money that a perfectly flat floor can deliver. LATICRETE has met this rapid growth by offering a product line which has been formulated using state-of-the-art technology. The NXT Substrate Preparation line of products provides world class performance for a variety of applications including self-leveling underlayments, moisture mitigation, patching and skim coating. 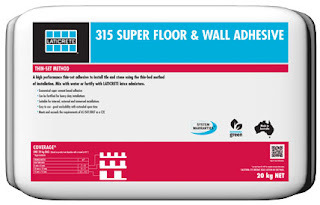 In keeping with the global design of LATICRETE, we have recently changed the name of 290 Super Floor & Wall Thin-Set Adhesive to 315 Super Floor & Wall Adhesive. 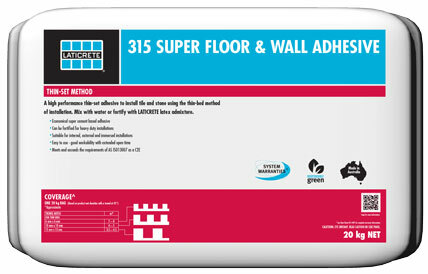 315 Super Floor & Wall Adhesive is a high performance thin-set adhesive to install tile and stone using the thin-bed method of installation. Mix with water or fortify with LATICRETE latex admixture. Click here for more information. Keep a look out for our new bag - send us a pic when you spot it on a job site. LATICRETE will be at Amber Tiles Coffs Harbour on Thursday, 12th of November for an Educational Demo and Brekky Trade Event - We would love you to come join the fun! 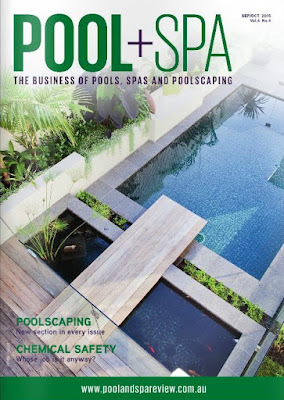 This event is a great opportunity to chat with your local NSW Technical Sales Rep, Craig Hunter, about LATICRETE products and tile & stone installation systems. 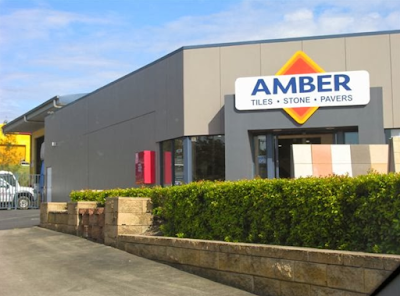 Masonry Veneer Mortar - Patented, versatile fortified adhesive mortar. 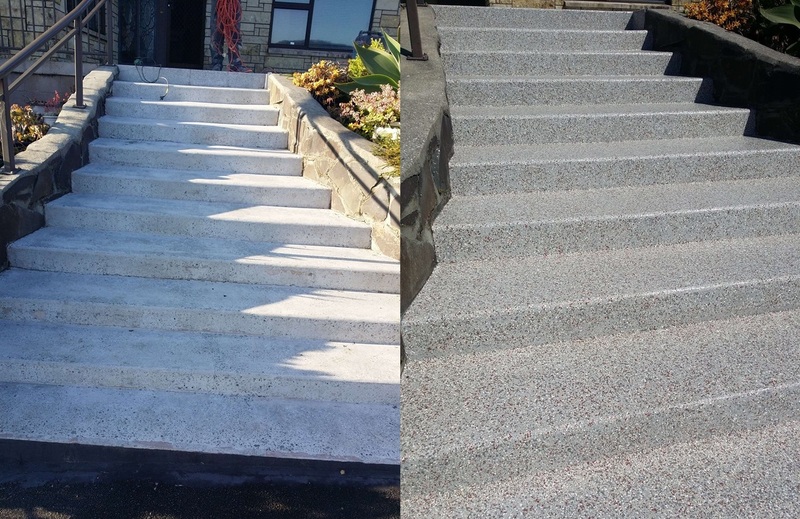 Flooring Masters have done an amazing job with transforming this 100m2 patio near Auckland, New Zealand, using LATICRETE SPARTACOTE® Blended Chip - It looks brand new! SPARTACOTE Blended Chip is a multi-coat chip broadcast system that offers a capable, terrazzo-like seamless flooring finish that is suitable for numerous types of commerical and residential applications. With a wide assortment of blends and finishes to choose from and a contoured finish that allows for optimal traction SPARTACOTE Blended Chip is a great flooring option for your inside or outside projects! Click here for more info. The upcoming Profit Through Knowledge Seminar in NSW is a classroom and hands-on training program. This is a great opportunity to chat with your LATICRETE NSW Technical Sales Reps, Joe Tabone and Craig Hunter. Fred Gray LATICRETE Australia Technical Service Manager and your LATICRETE Technical Reps will discuss and provide the solutions in helping save you time and money! Morning tea and lunch will also be provided for those who attend. RSVP by Friday 30/10/15: Confirm your seat by contacting Technical Services on 1800 331 012 and chat to Cade Atkinson or email here. We love seeing LATICRETE projects! 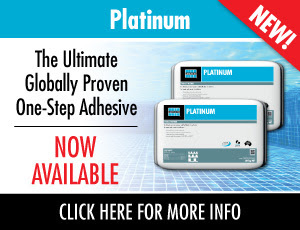 335 Premium Flexible Adhesive - A high performance thin-bed adhesive for installing a wide range of tiles and stone including low absorption ceramic tile, porcelain tile, natural and manufactured stone using thin-set method of installation. Excellent for exterior and underwater applications, supeior bond to masonry. SPECTRALOCK® PRO Grout - Designed for use on ceramic tile, glass tile and stone applications, both residential and commercial. It can be used both interior and exterior on floors and walls. Ideal for re-grouting applications, SPECTRALOCK PRO Grout is perfect for swimming pools, fountains and other wet area applications. To see more projects from Ronnie click here. Want free t-shirts?! 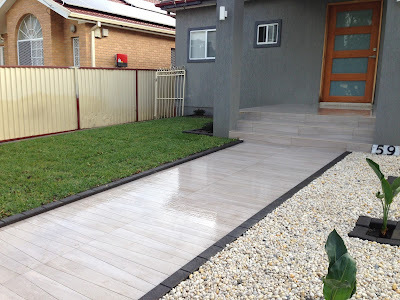 Just email photos of your LATICRETE project to us. The most recent Profit Through Knowledge Seminar in Queensland was a big hit, with QLD LATICRETE Techinical Sales Representatives, Warren Miller and Mitchell Haw, along with LATICRETE Australian Technical Service Manager, Fred Gray. 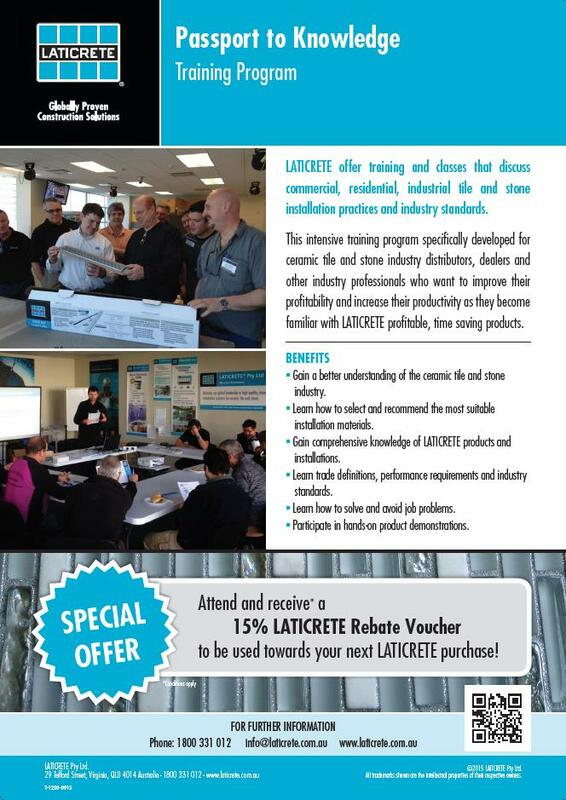 The Australian Profit Through Knowledge Technical Seminar is a training program specifically developed for ceramic tile and stone industry professionals who want to improve their profitability and increase their productivity as they become familiar with LATICRETE products. 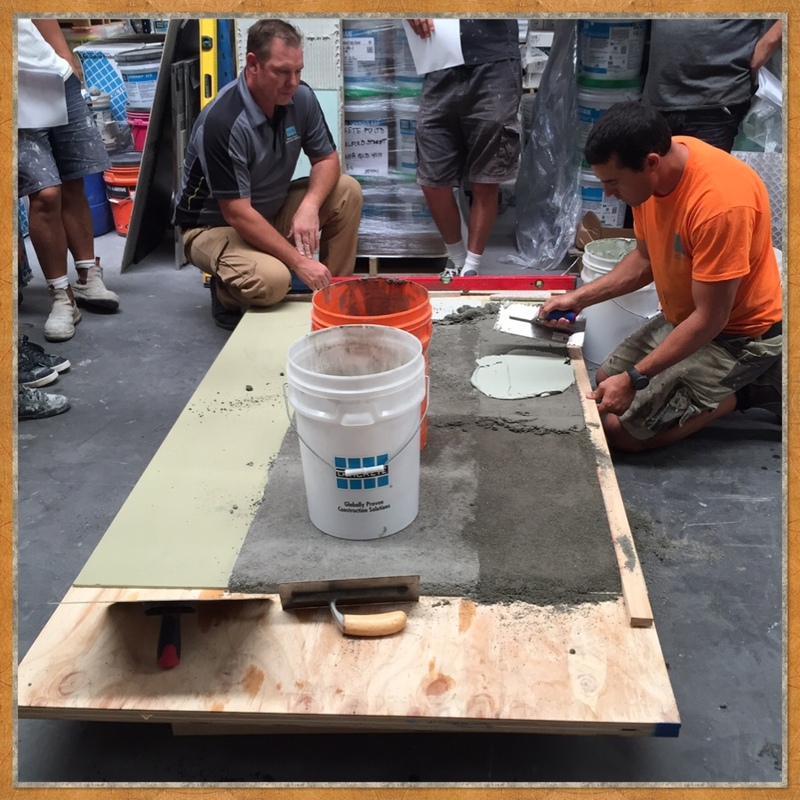 This seminar includes both classroom instruction and hands-on product demonstrations. We are excited to announce the appointment of Shelby Gibson as the LATICRETE Australian NSW Architectural Representative. Shelby Gibson joins the LATICRETE Australian team from LATICRETE International North America where she was a Strategic Account Specialist. Her focus in the US was on large hotel chains, restaurant chains, shopping centers and major commercial projects. Having worked extensively within each segment of LATICRETE she brings a unique approach and in depth knowledge on the complete LATICRETE product line. 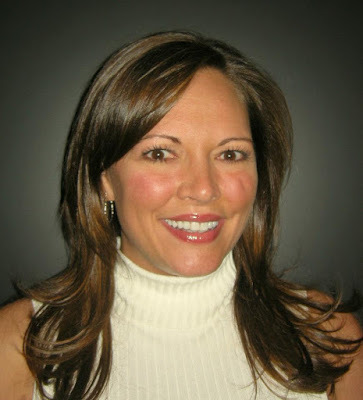 After graduating from Colorado State University with a Bachelors degree in Speech Communications/Marketing, Shelby began her career in the floor coverings industry, worked with various tile manufacturers and drove specifications throughout North America for the past 14 years. Shelby moved to Sydney, NSW from San Diego, California at the beginning of October and is eager to dive into the Architectural Specialist role. She is very excited to join the LATICRETE Australia Architectural Specialist team - Kathleen Jenkinson, QLD and Pauline Khalil in continuing building the forward momentum in NSW. We wish Shelby every bit of happiness and welcome her to the Australian LatiFamily. SPARTACOTE® METALLIC Flooring from LATICRETE is a unique floor coating which can be manipulated in a number of ways to enhance the ambiance for any environment. This video demonstrates the second step in the installation of the SPARTACOTE METALLIC Flooring System - applying the metallic pigment. If you missed our blog post on the first step - applying the base coat, click here. 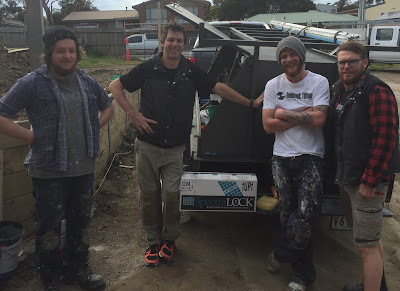 The guys from Belmont Tiling enjoyed their on-site visit from LATICRETE VIC Techincal Sales Rep, Nick Collett, who demonstrated SPECTRALOCK® PRO Grout. 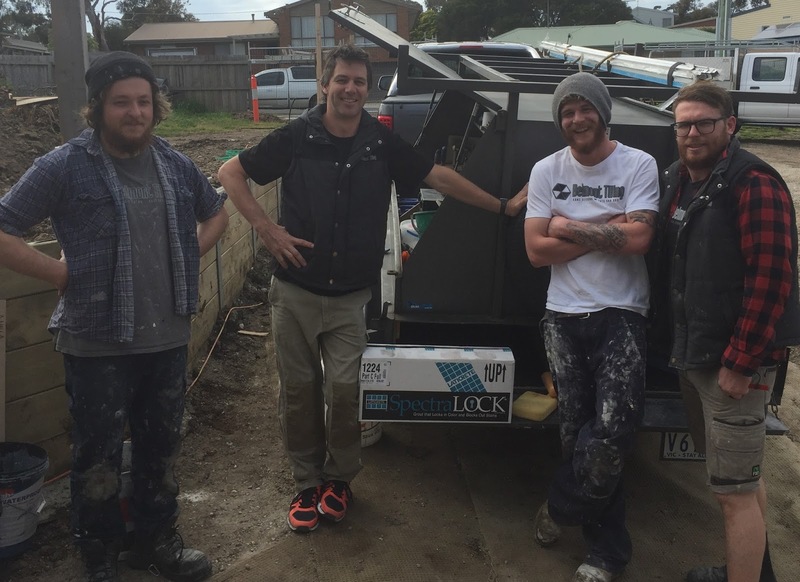 The team from Belmont Tiling were impressed and loved the ease of use of SPECTRALOCK PRO Grout! Breathtaking is the best word to describe the pool project, installed and waterproofed completely with LATICRETE products, set in the hills of Palm Desert, California, USA. Jimmy Reed from Rock Solid Tile, INC., was the chosen company to carry out the enormous task at hand. Jimmy explains how the process all came together. 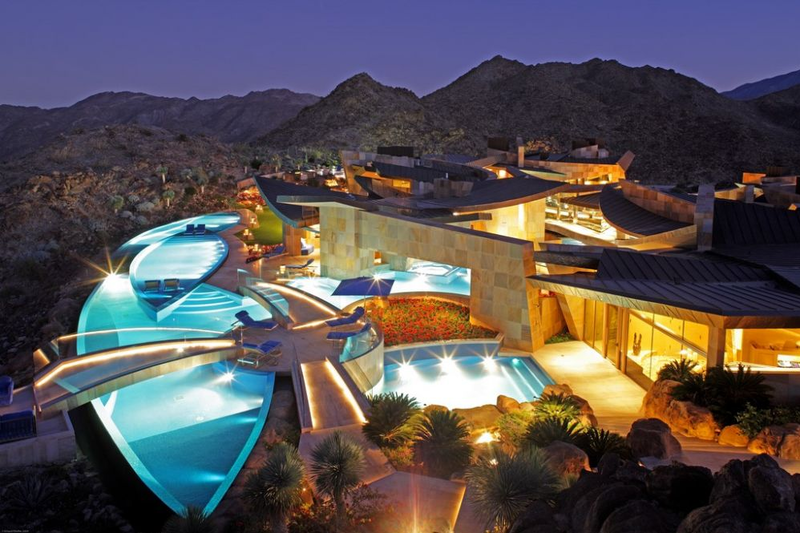 "The property owner has several homes, but it was clear from the sheer audacity of this plan, designed by Guy Dreier of Palm Desert, that he wasn't willing to compromise on anything. The home (although "compound" might be a better term) is an absolute fantasy of aquatic living, with ten bodies of water flowing around, between, alongside, behind and, in some cases, beneath living spaces and a vast spread of decking. Every one of the water shapes was lined with glass tile, including a set of three football shaped water shapes on an upper level that were a particular concern" click here to continue reading. 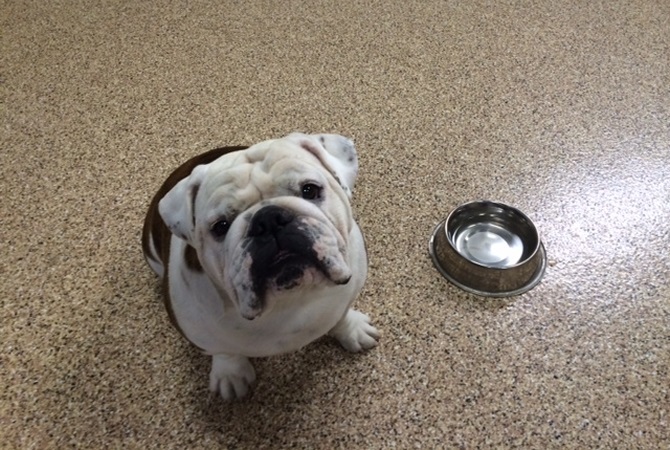 Need a durable floor coating that can handle even the messiest of companions? 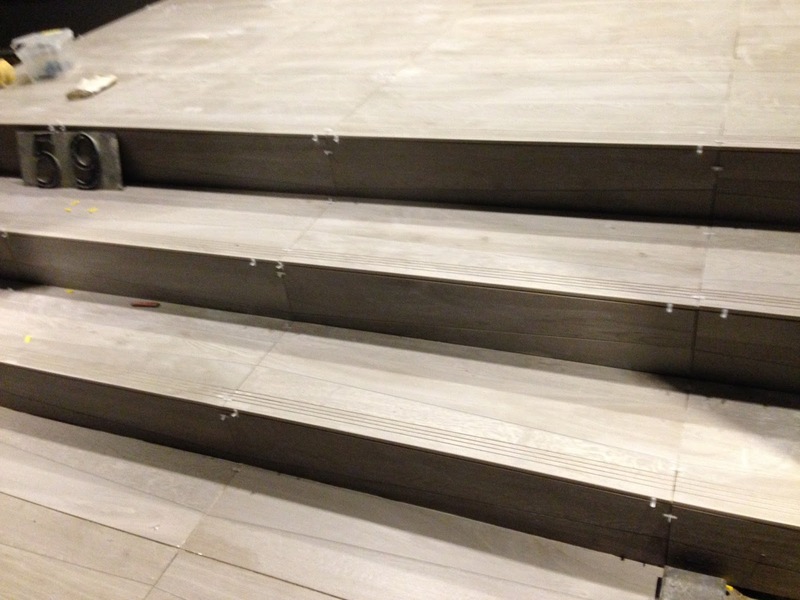 The LATICRETE SPARTACOTE® Blended Chip Flooring System is a perfect choice for the job! Not only does the SPARTACOTE Blended Chip provide a capable, seamless flooring finish suitable for numerous commercial and residential applications, it also comes in a wide assortment of blends and finishes to suit your designer needs. With a contoured finish to allow for optimal traction, this minimal maintenance coating system only has a 1-day installation time frame so you and your furry friends (if you wish) can test it out and return to business in no time! 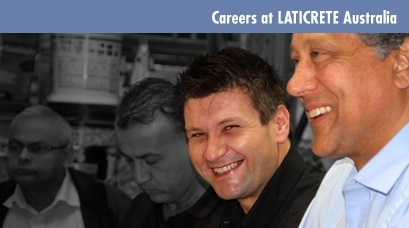 We are on the search for a Victoria Technical Sales Representative at LATICRETE Australia. This is a great opportunity to be a part of a Global Company that has led the industry with pioneering advancements! Do you want a concrete floor that has one of a kind colour brilliance and depth, as well as creating a "stand-out of the crowd" impression? 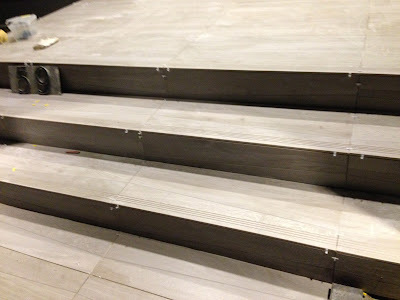 The solution: LATICRETE SPARTACOTE® METALLIC Flooring System. These unique floor coatings may be manipulated in a number of ways to provide designers with the ability to significantly enhance the ambiance of any environment. The above video demonstrates one of the first steps in the installation of the SPARTACOTE METALLIC Flooring System - applying the base coat. Keep an eye out next week for the second step, applying the metallic coat! Installation of masonry veneers is typically performed with on-site mortar mixes that are subject to large variations in quality and performance. Whether over concrete or masonry substrates, installations usually include metal lath and most often provide inadequate protection from the weather resulting in water intrusion and also delamination of the veneer. Difficult to use and very time consuming to prepare, these systems are not engineered as complete wall systems. Utilising advanced technologies, the Masonry Veneer Installation System (MVIS™) is designed to offer complete solutions for adhered masonry veneers. For more information on MVIS products click here. Contact us on 1800 331 012 to discuss your next project, arrange a demo, FREE samples or email us here. Calling all LATICRETE Stockists - Don't forget to take up our current Stockist Promo - Time is running out and this is a deal not to be missed! Order 1x pallet of Platinum and get 1x pallet of Platinum FREE! * Click here for more information. Calling all Tilers - Want FREE products too? Buy 1 bags of Platinum and get 1x bag of Platinum FREE! * Click here for more information. The latest issue of Pool + SPA magazine features LATICRETE in the article "Project Complete - An Extra Layer of Safety"
"A range of LATICRETE products was used to ensure the best possible finish. LATICRETE 3701 Render, Permacolour white and 4237/290 adhesive are all suitable for immersed installations. The product choices have provided the client with a design that more than met the brief. The end result is a beautiful and functional space that provides users with all of the additional safety measures they require"
The Australian Profit Through Knowledge Technical Seminars offer training specifically developed for ceramic tile and stone industry professionals who want to improve their profitability and increase their productivity as they become familiar with LATICRETE products. 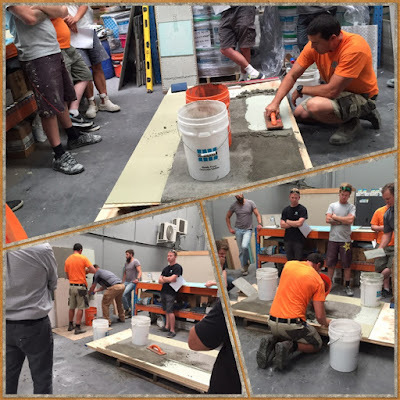 We offer training and classes that discuss commercial, residential, industrial tile and stone installation practices and industry standards. Experienced LATICRETE faculty utilise both classroom instruction and hands-on product demonstrations to allow you to get the most out of your training with us! 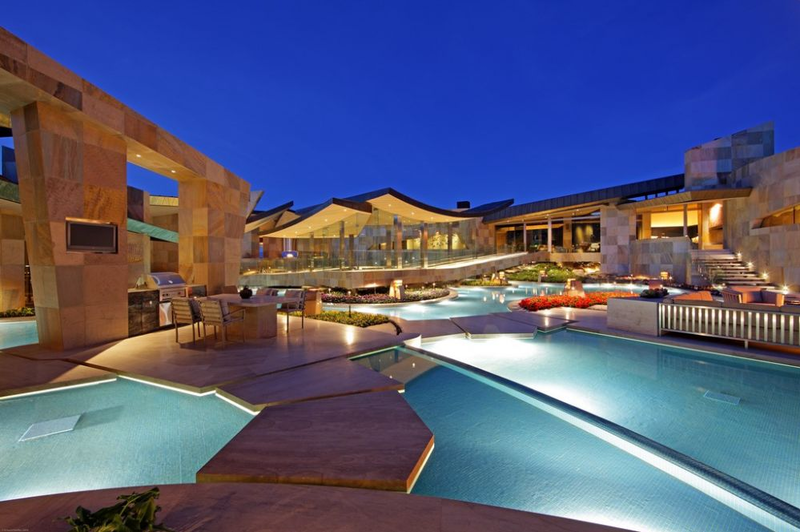 Click here to view/download the full Profit Through Knowledge seminar schedule. Are you a LATICRETE Stockist!? We now have A1 size Passport to Knowledge Poster available for you - Contact us now to organise one for your store! Yip, That's Right - Apple Uses STONETECH®! 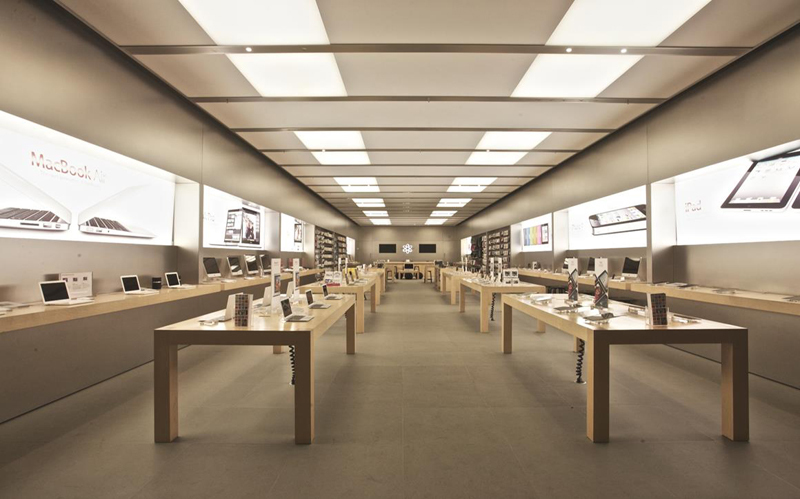 The much loved Apple Stores are almost always minimalist which means there’s a whole lot of floor surface to be maintained, add to that the high level of retail traffic. So what product does Apple use to protect all of it's stores flooring? Apple uses STONETECH® BulletProof Sealer. When one of the world’s biggest brands uses a product across their entire portfolio of retail stores, it has to be good – extremely good. 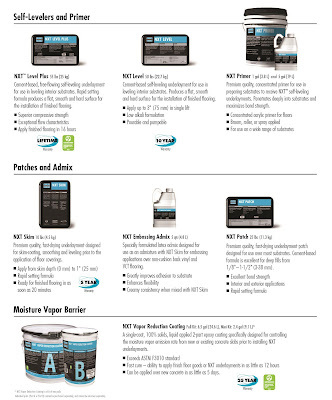 For more information about STONETECH BulletProof Sealer or any of the STONETECH range of products click here or contact us for more information on 1800 331 012.